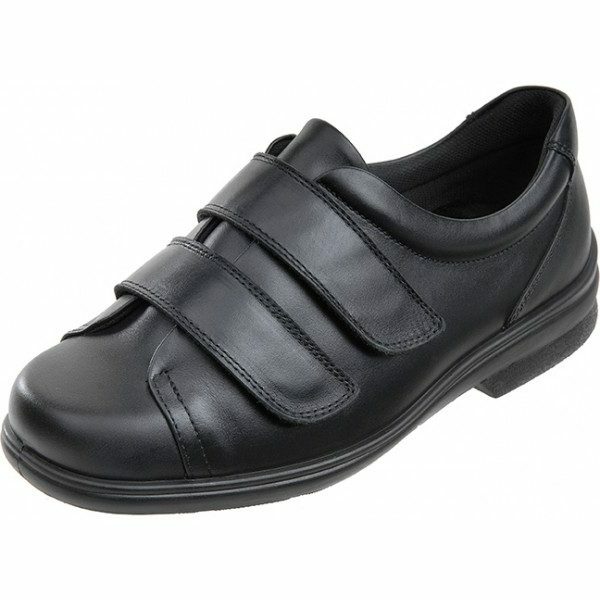 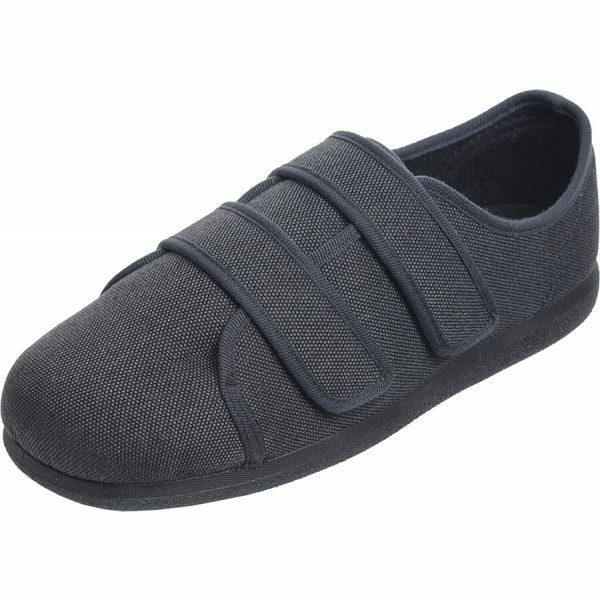 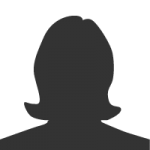 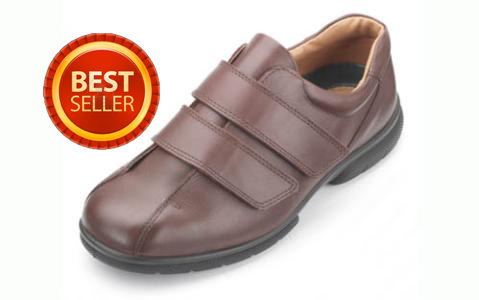 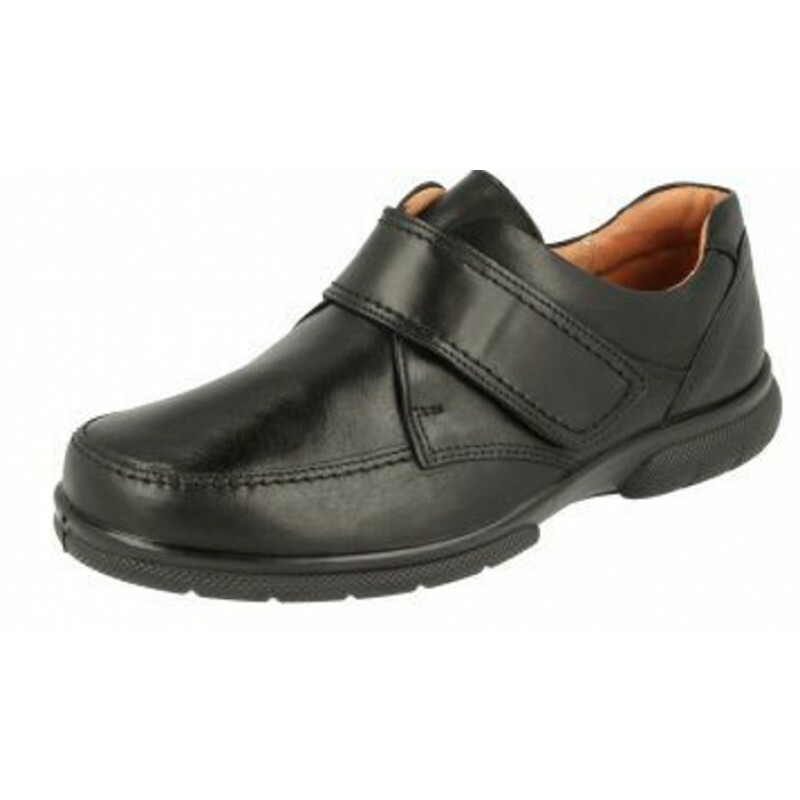 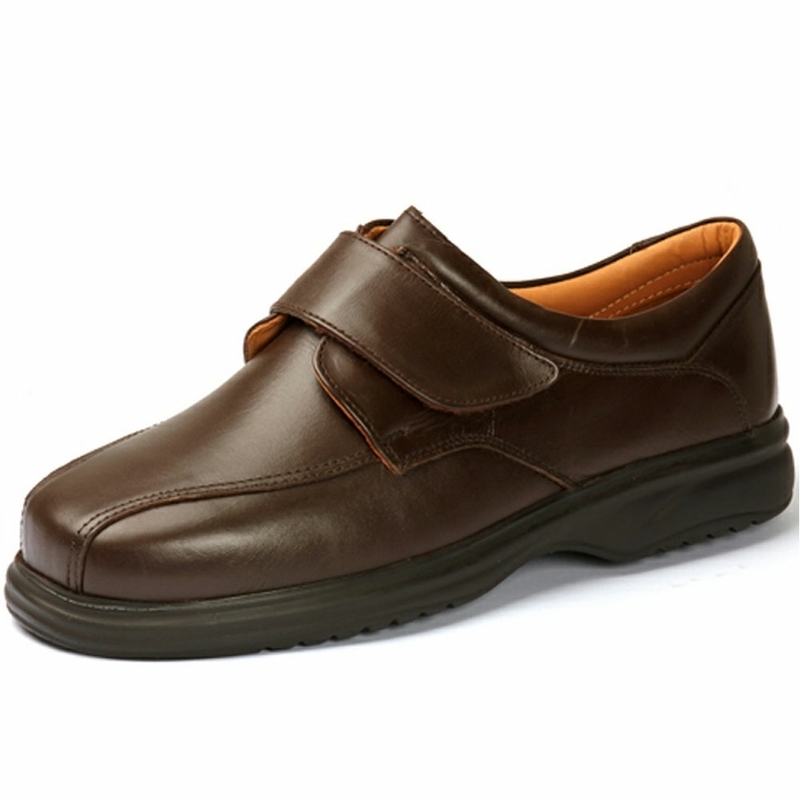 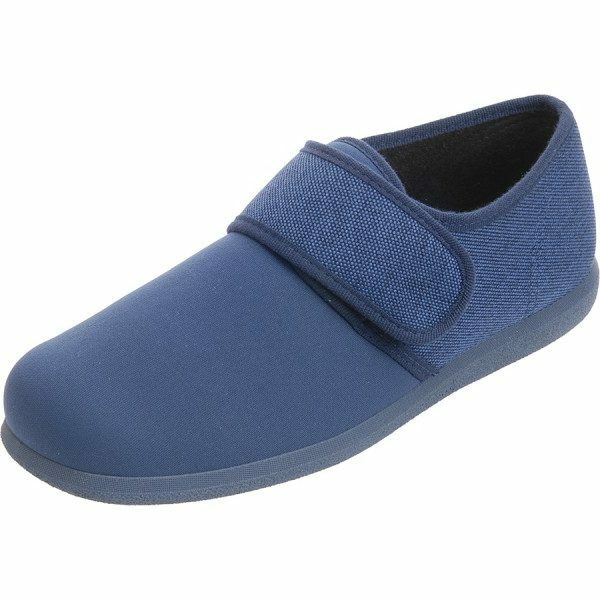 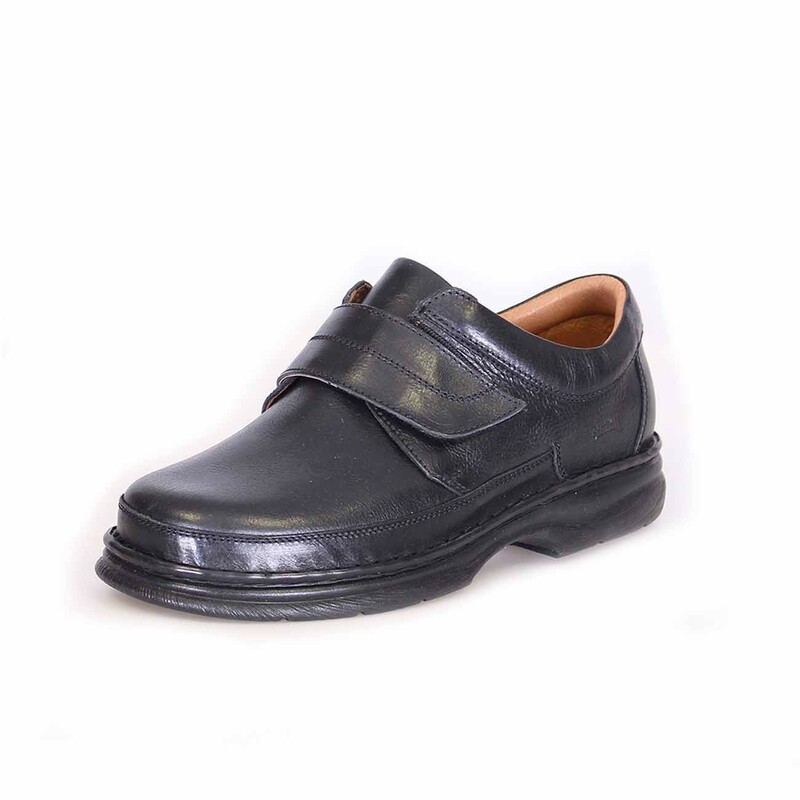 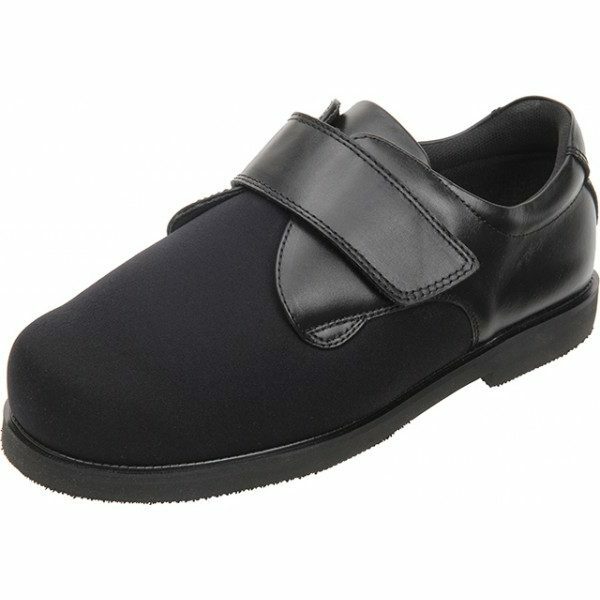 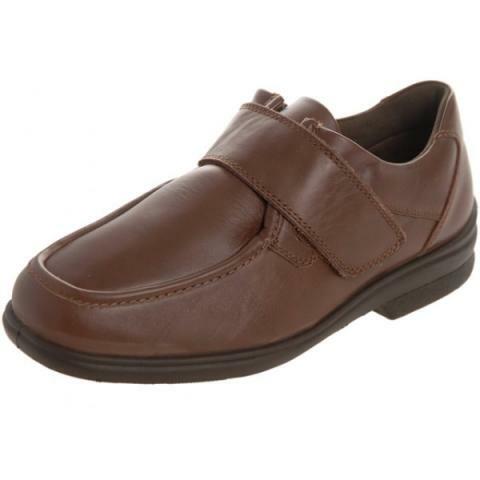 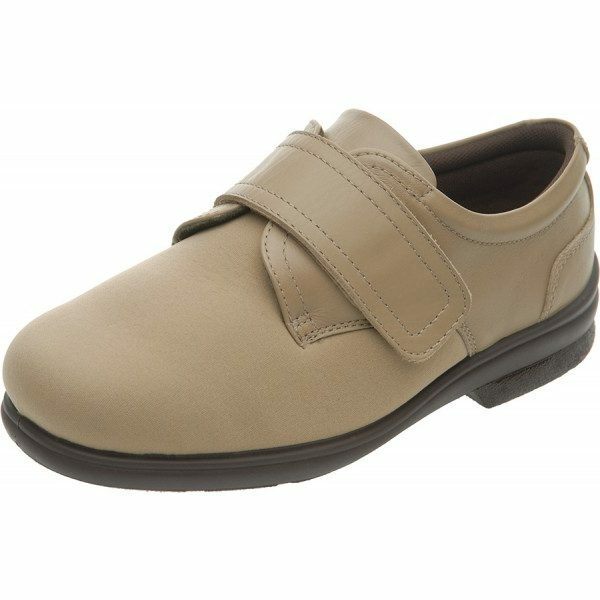 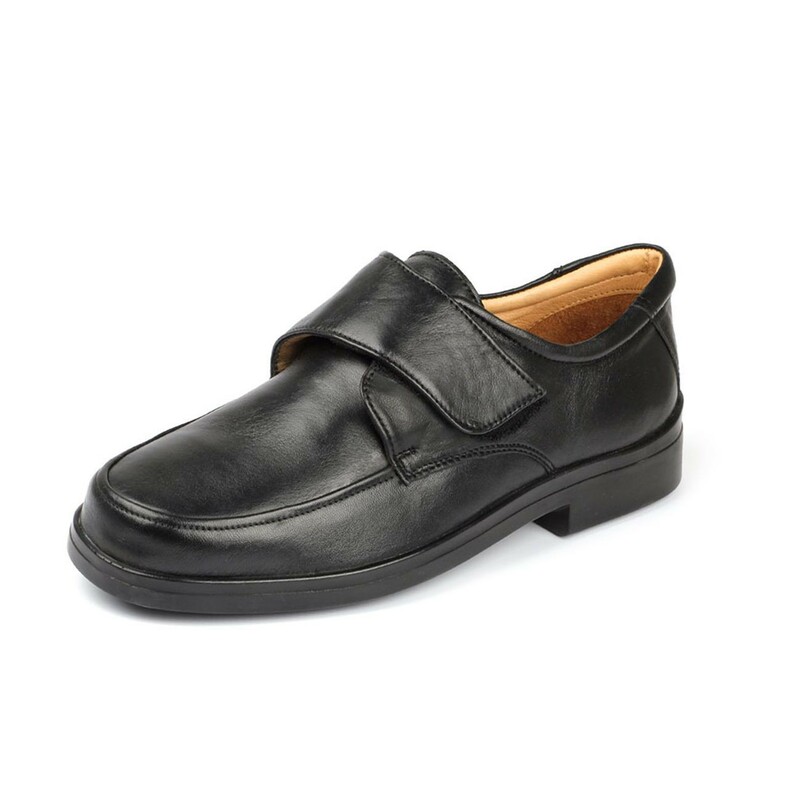 We stock a range of men’s wide fitting shoes. 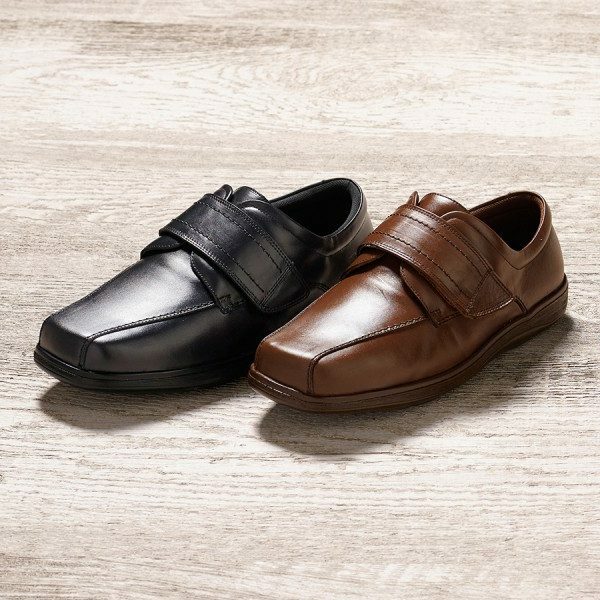 Our shoes are also for swollen feet and ankles . 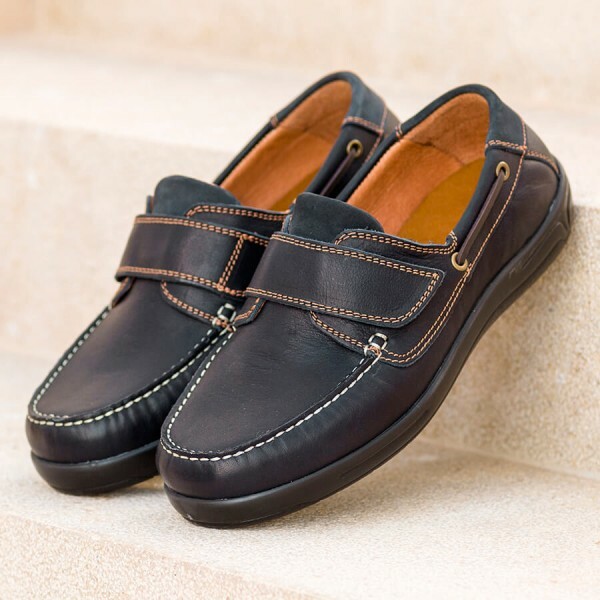 Our brands are Cosyfeet, Sandpiper and DB Shoes.